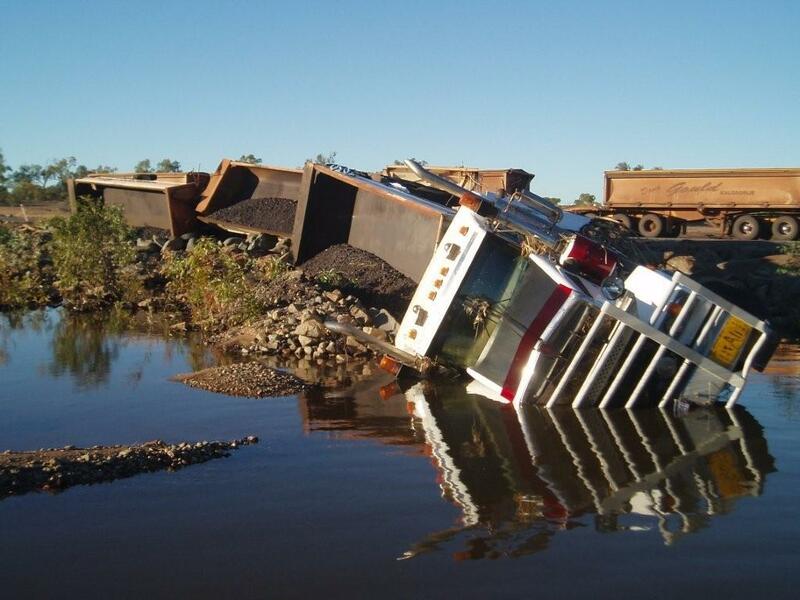 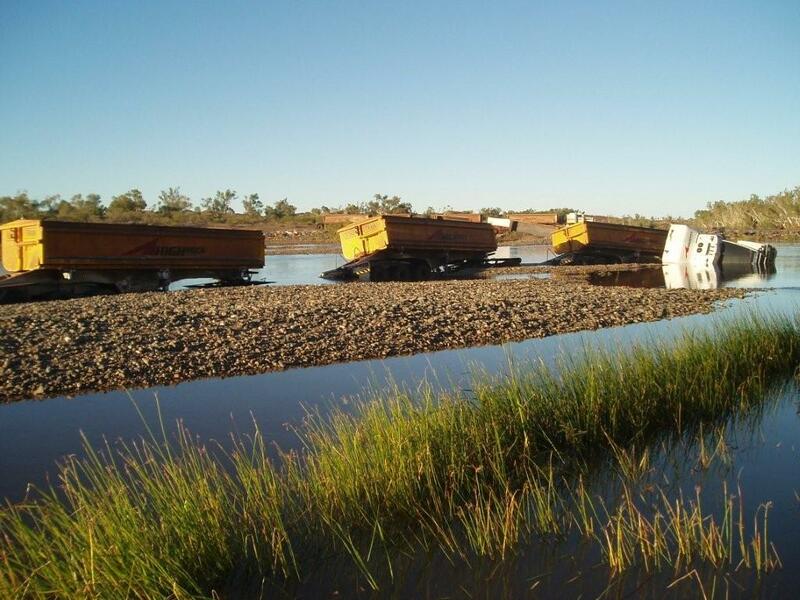 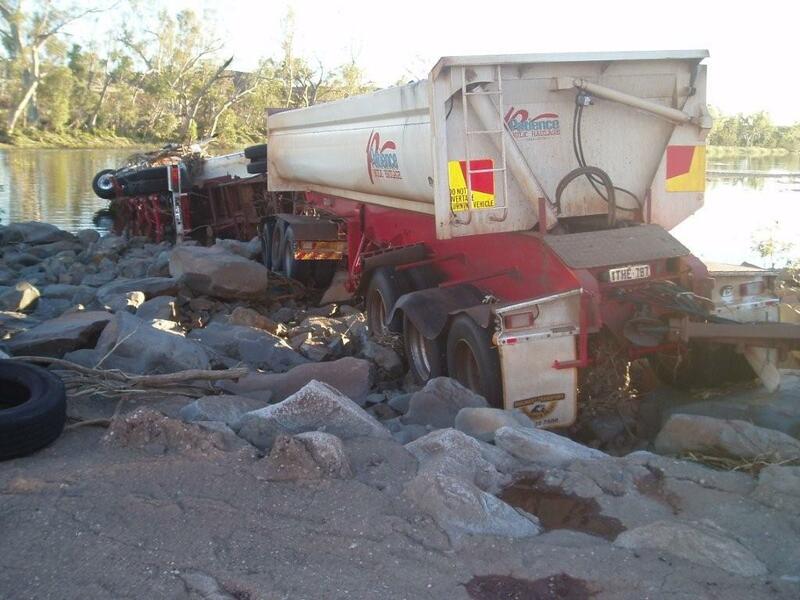 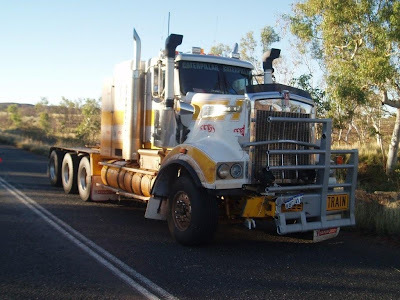 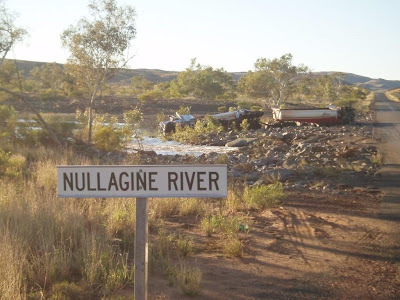 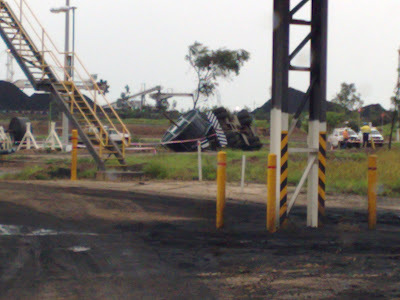 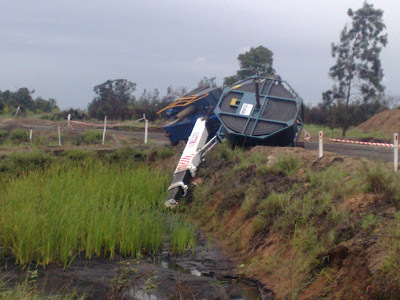 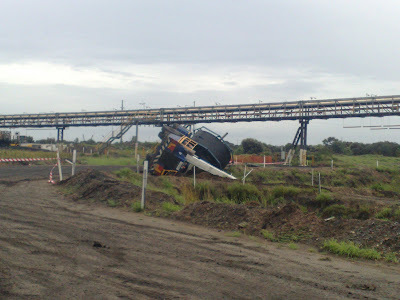 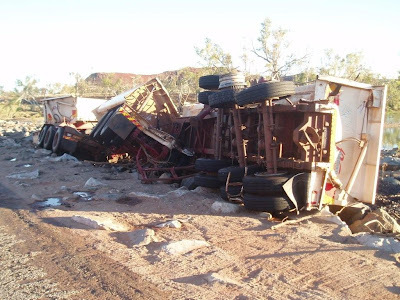 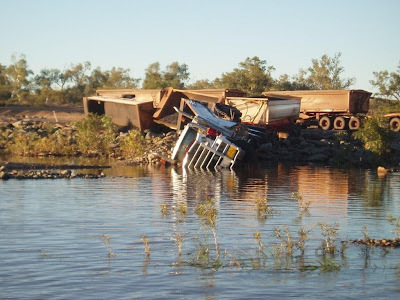 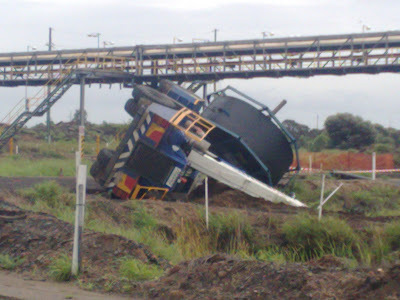 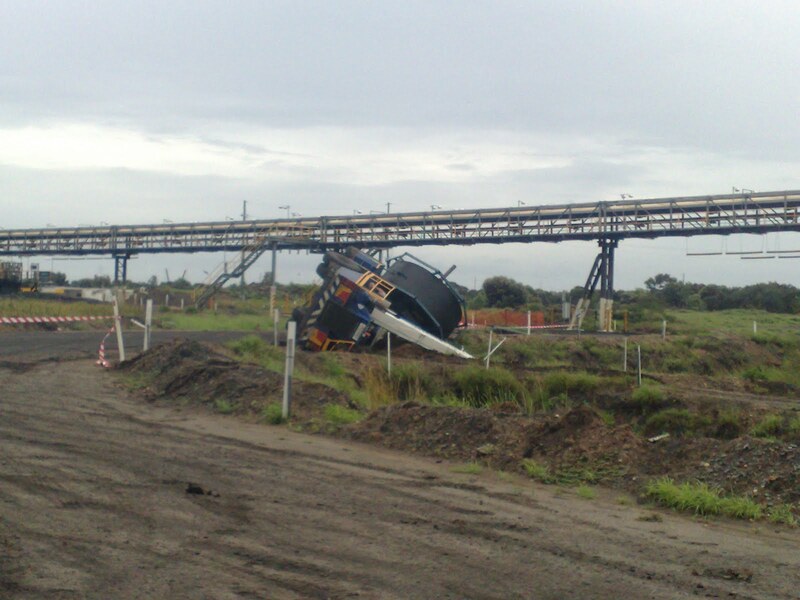 In the early hours of Saturday morning, three road trains were trying to navigate the Nullagine River crossing when rising waters tipped their rigs over, two were loaded with manganese from the Woodie Woodie mine. One driver managed to escape from his vehicle and swim to the bank while the other two were left stranded in the swollen river. 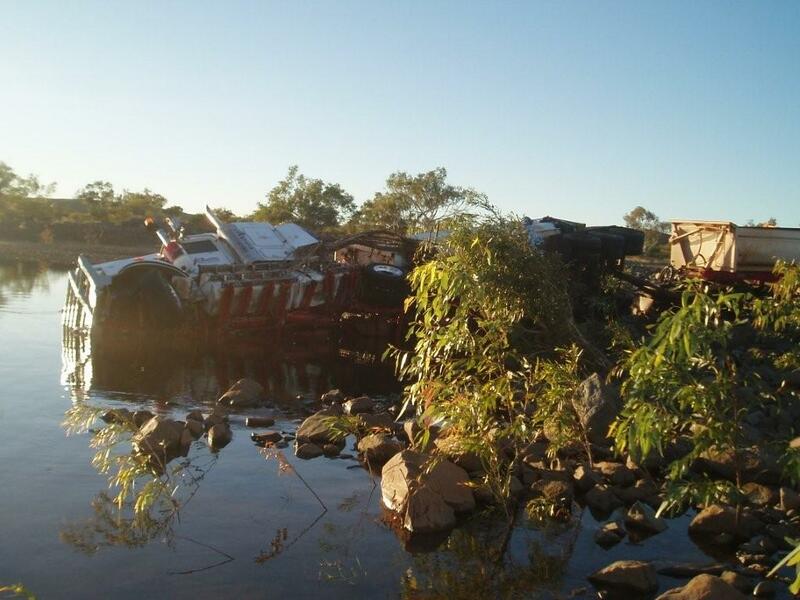 Around 180km down the road at the nearby cattle property, the Mills family kicked a rescue plan into gear. 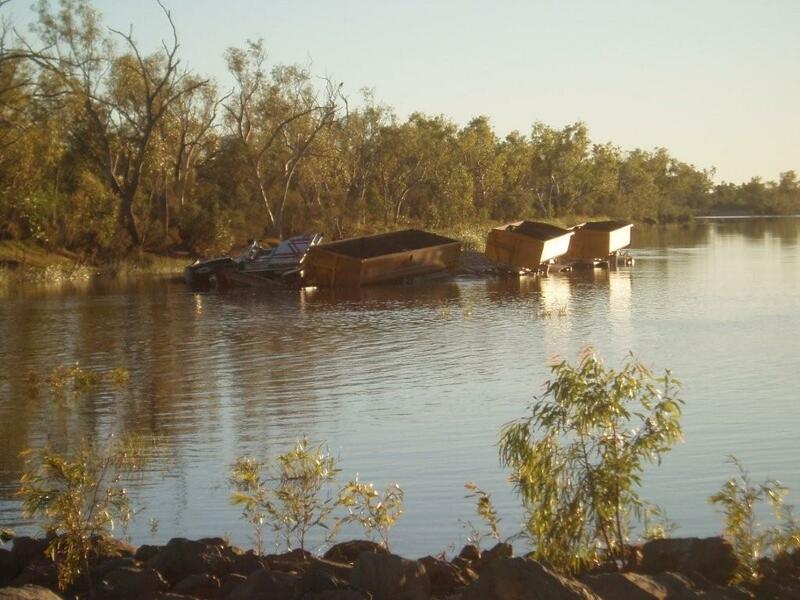 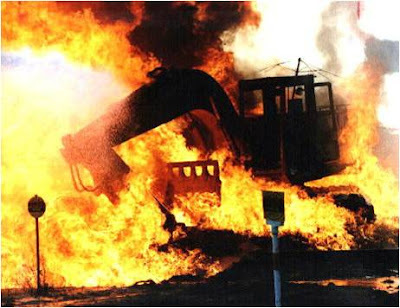 At first light, station owner Robin Mills and chopper pilot Ian Walton flew to the scene, while Geoff Mills drove to the crossing and used his jet ski to reach the men. 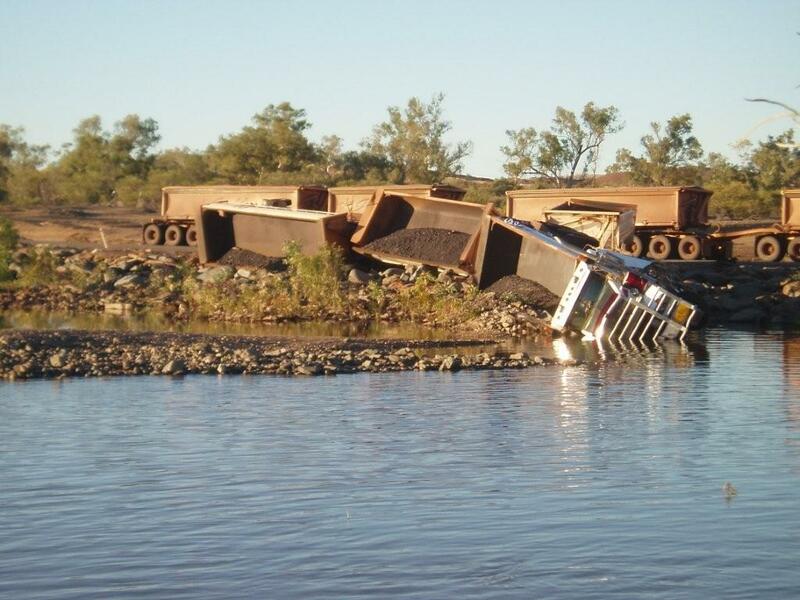 Robin says the current was very strong and it was a wise move for the men to stay on their trailers. "The thing that worries you with people that are inexperienced. 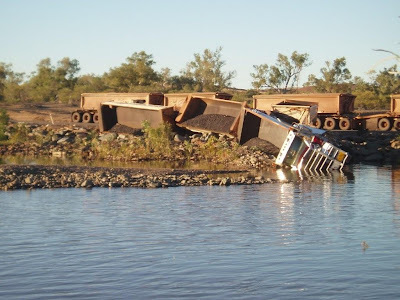 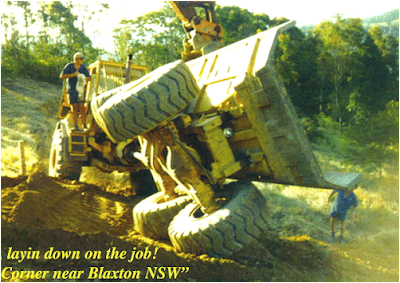 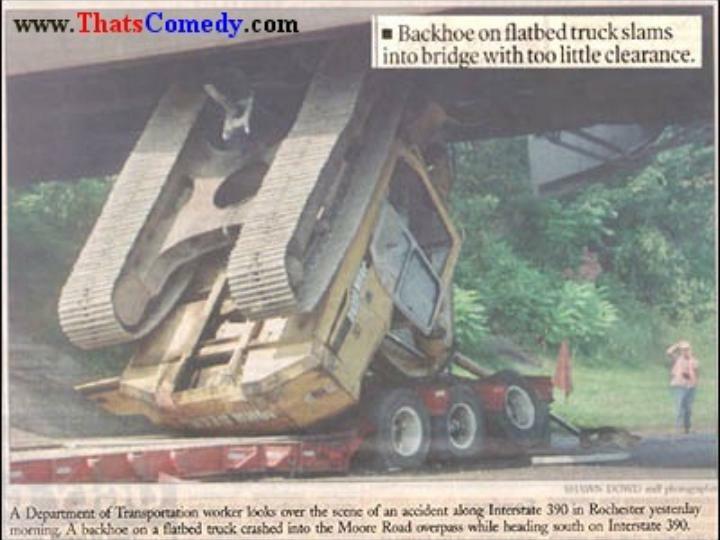 If they try to swim against the current then they'll get sucked up against a tree and the pressure is huge - I mean it tipped those trucks over on their sides, so that's how much pressure is there." 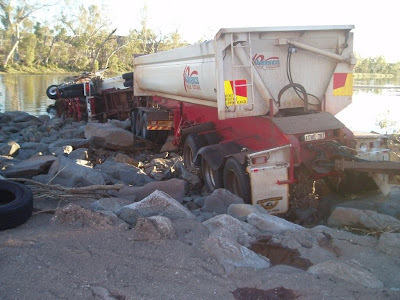 Both truck drivers fell off the jet ski during the rescue, but Geoff Mills says despite their ordeal they still had a sense of humour.